I was on vacation to home from 19th March 2011 to 31st March 2011. I do confess, it was such a beautiful trip for me. A lot of family outings, reunions with old friends, one day out-of-town shooting to Bago and the wedding event of one of my very whining friends called Htein Htein. And I happened to visit my favorite shooting spot in Rangoon, Shwedagon Pagoda, for twice. 19th March 2011, I arrived home in noon and went out for a family gathering with my dad’s siblings. 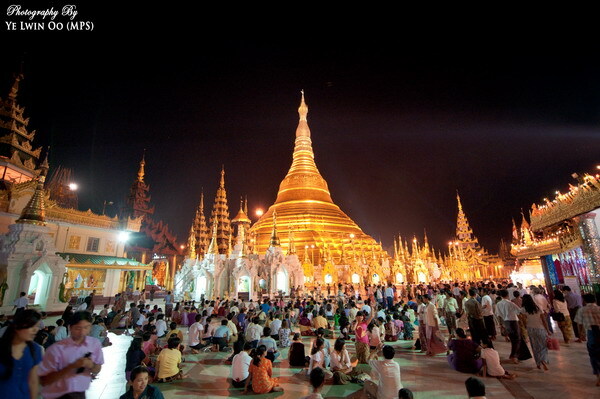 I could not find adequate time to go to Shwedagon Pagoda. 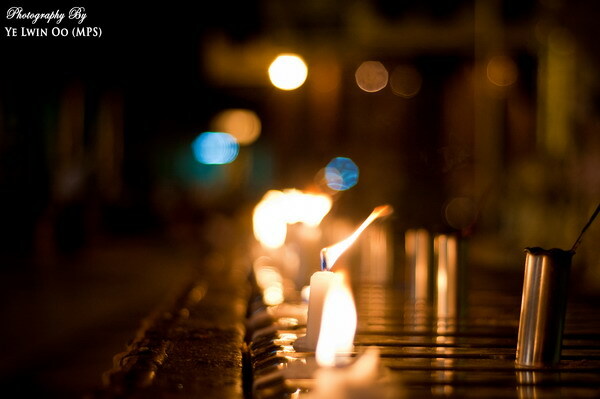 On 20th March 2011, I cleared all my schedules to spend my night at this world’s phenomenon place. 4 – 5 years back, it used to be my very shooting ground. Believe me or not! I spent every SUNDAY morning on this Shwedagon Pagoda for about 2 – 3 years. 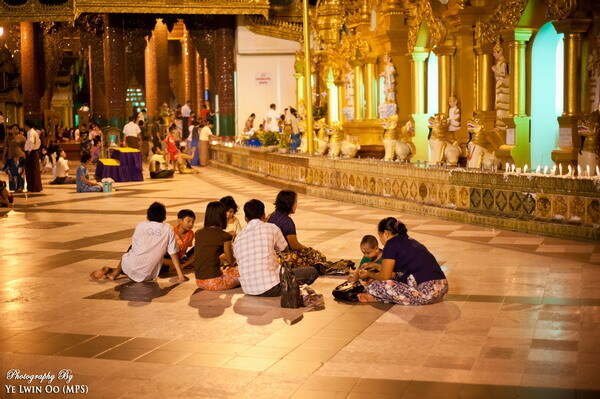 Without any doubt, I have heaps of photos captured on Shwedagon. Some I have shared here on my blog, some I did not. 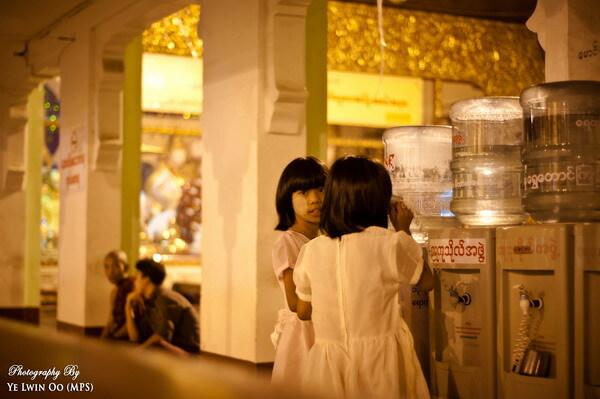 So, this time, I am feeling very positive to share you a series of CANDID pics I have captured on Shwedagon Pagoda. At least to showcase something different and to let you feel other side of the world. It’s just an alternative outlook towards this religious monument. These pictures somehow illustrate how much Burmese people respect to Lord Buddha and his teachings. 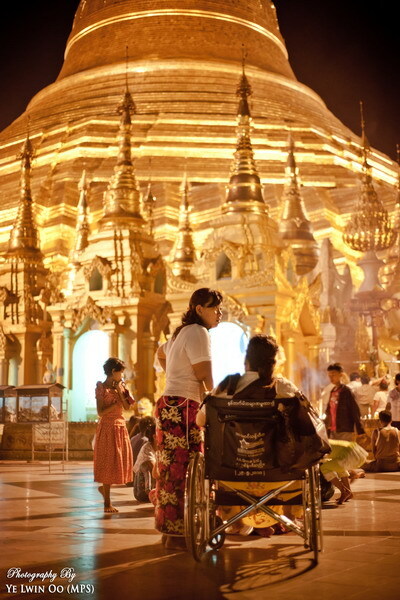 And my second time tour to Shwedagon (during this particular recent trip) was on 30th March 2011. It was early morning time. I will be having another set for 30th March too. 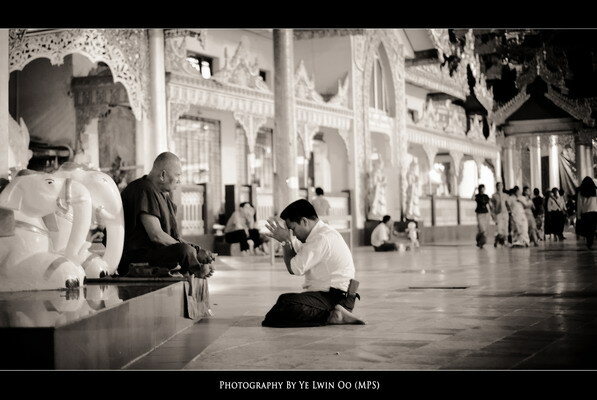 Of course the second set would be titled CANDID ON SHWEDAGON (02).